A new study found that four out of every five Internet-connected homes in the United States could be attacked through their wireless router, according to Avast Software. Cybercriminals have easy access to unsecured routers - despite many ISPs now forcing subscribers to choose a password and implement security - with criminals able to access personal information, financial information, usernames, passwords, photos, and Internet browsing history. 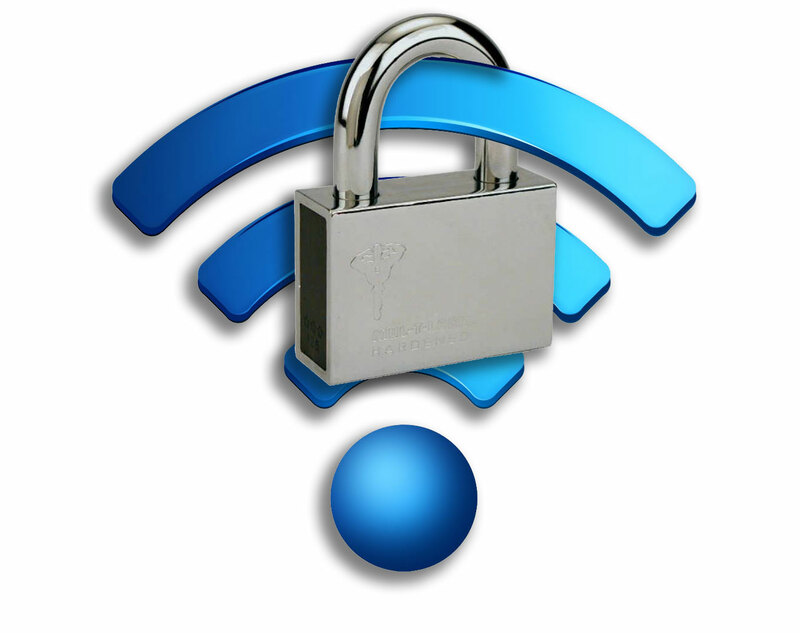 Unfortunately, at least half of all wireless routers use default or common usernames/passwords, such as admin/admin, admin/password, or admin/ . Furthermore, 25 percent of consumers will use their name, address, phone number, street name, or some other form of easy password. "Today's router security situation is very reminiscent of PCs in the 1990s, with lax attitudes towards security combined with new vulnerabilities being discovered every day creating an easily exploitable environment," said Vince Steckler, Avast CEO. "The main difference is people have much more personal information stored on their devices today than they did back then. Consumers need strong yet simple-to-use tools that can prevent attacks before they happen."